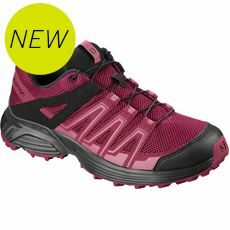 Trail running is a highly popular activity among outdoor enthusiasts, but if you’re looking to get into it – or if you need something comfortable and practical on your feet – then you’ll need to look at our range of women’s trail running shoes. 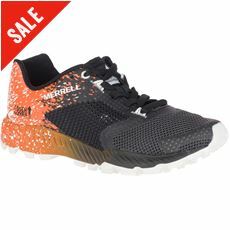 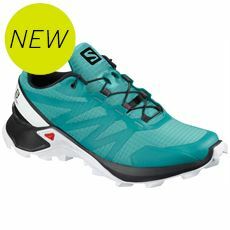 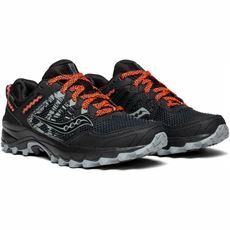 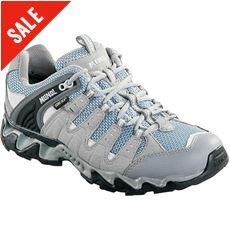 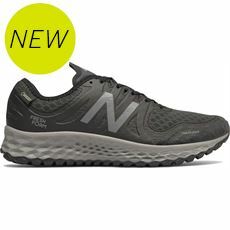 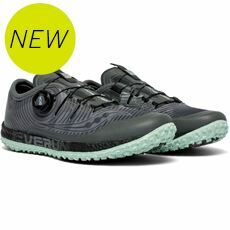 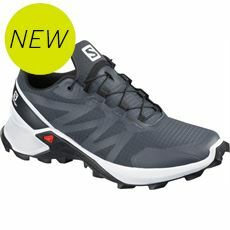 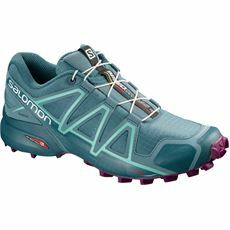 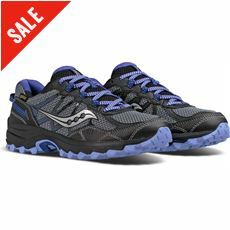 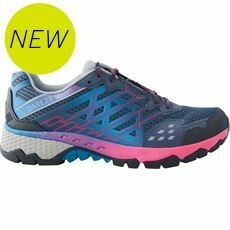 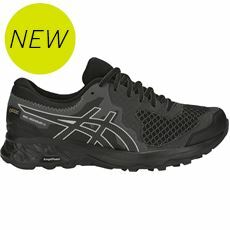 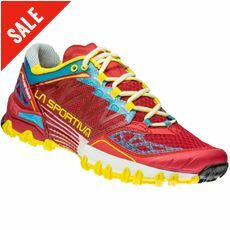 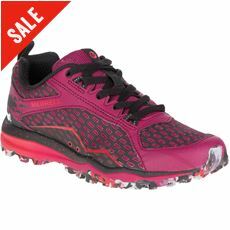 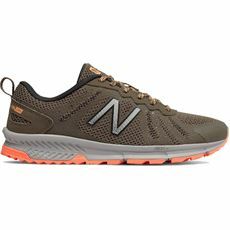 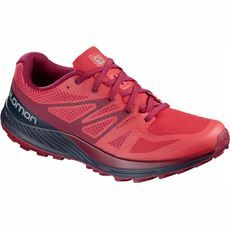 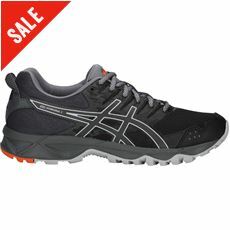 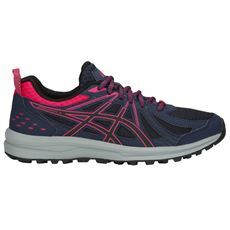 Designed for active women who enjoy running in all conditions, these multisport and walking shoes have been adapted to provide support as you run across loose or uneven ground. 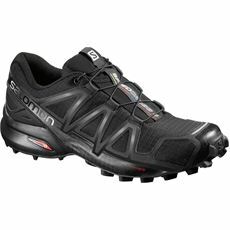 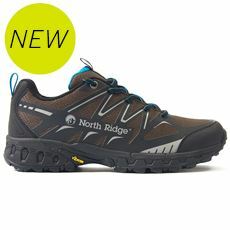 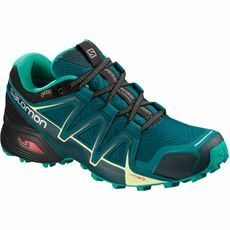 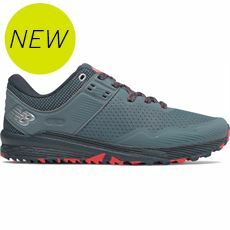 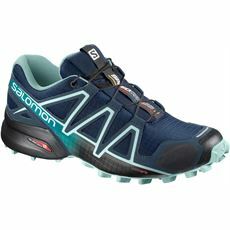 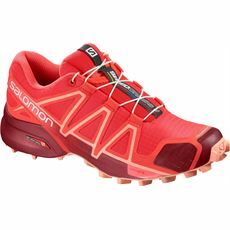 Here at GO Outdoors you can find footwear for any environment, so take a look around our online store to find the perfect trail running shoes for you.